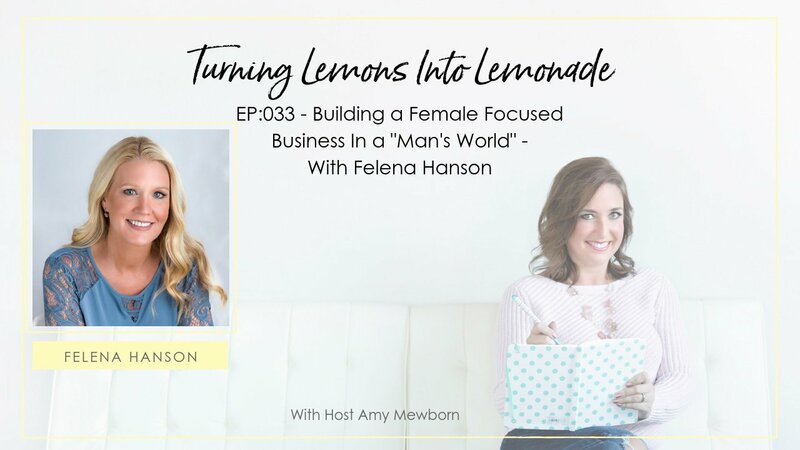 In this episode of Turning Lemons to Lemonade, you are going to hear from Felena Hanson. Felena is a serial entrepreneur who has run marketing agencies, been a professor, and most recently launched a number of companies such as Hera Hub, Hera Labs, and Hera Venture Summit. In Greek Mythology, Hera was the Queen of the Gods. Hera serves as the inspiration of the Hera Companies. I met Felena in 2011, just after I launched my second San Diego fitness studio. We were sitting at a networking event, chatting over wine, when she told me a bit more about what she was doing! Felena was launching her first Hera Hub women’s co-working space in Sorrento Valley San Diego, but was running into struggles locking down her location. 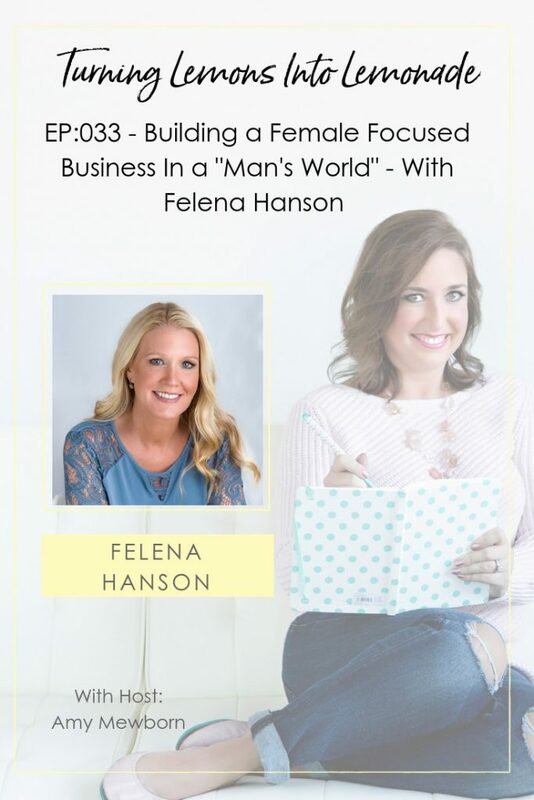 Felena spoke a lot of some of her biggest struggles being a women who is building out brick and mortar locations, and dealing with landlords, contractors, and other very male dominated professions – and the fact that she was often marginalized as a woman! This truly fueled her push for even more resources for women who want to grow businesses of their own! As we chatted, Felena said that she had recently been asked if she had founded Hera Hub in response to the #MeToo movement. She explained that Hera Hub had been around for years. Although it is a women focused co-working space, they have men members. She described how Hera Hub was created so women could invite men to their table – and we could have needed dialogue about business. If you are a woman business owner in San Diego, you must visit Hera Hub. If you’ve been looking for a women’s co-working space in your town – maybe you’re the right person to launch one! Hera Hub is licensing new locations!